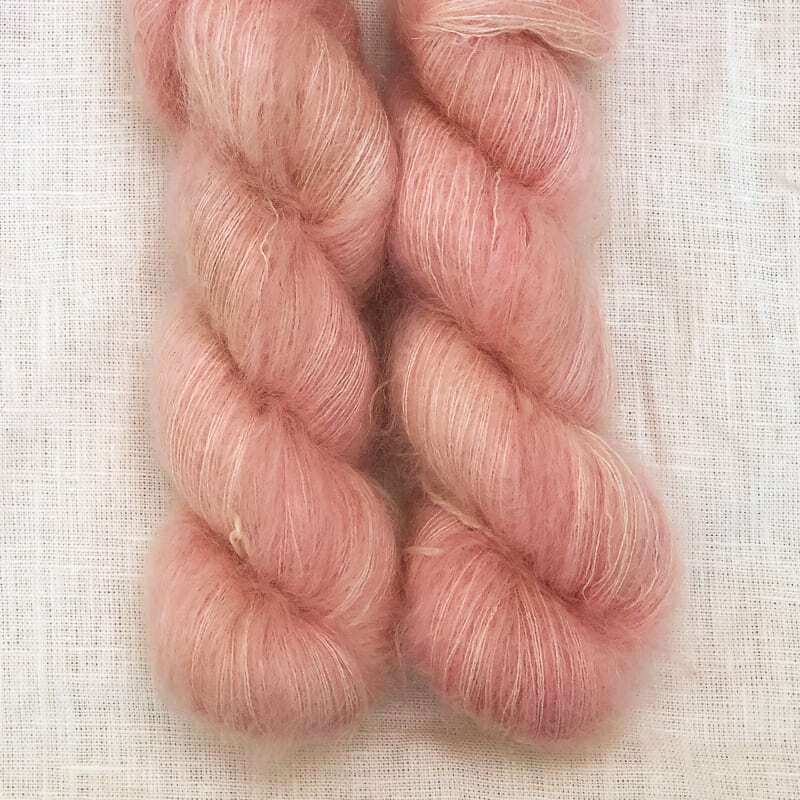 Hand dyed in sassy bright pinks. Each approx. 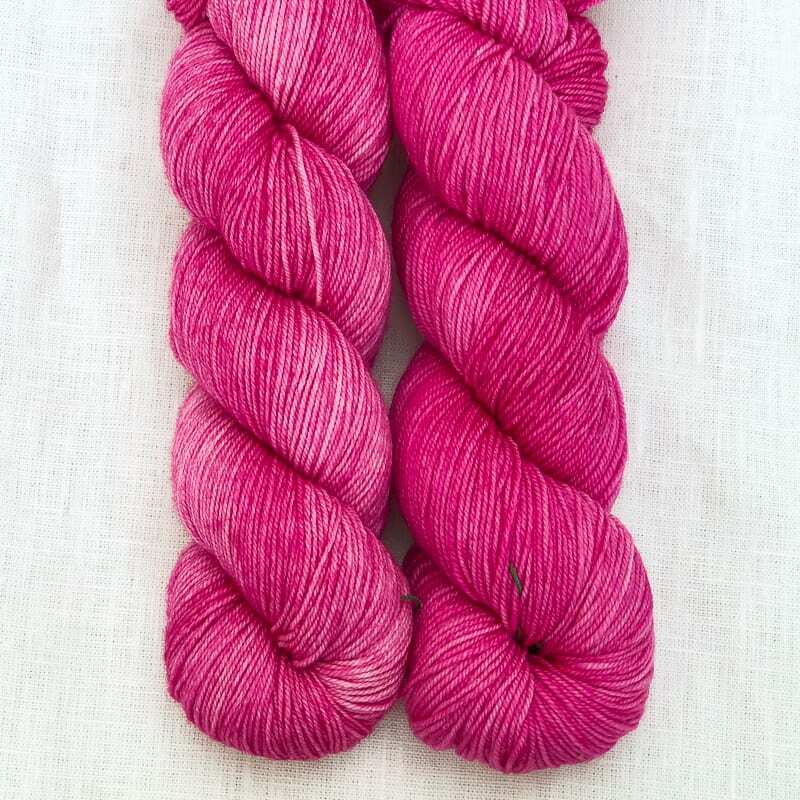 4 oz skein contains about 420 yards of richly dyed sock joy. 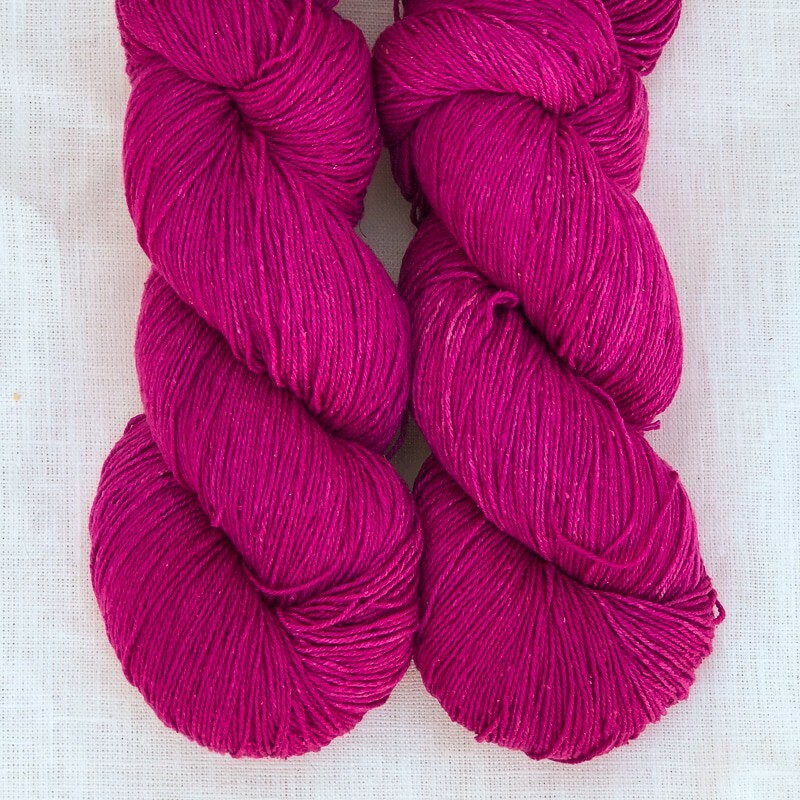 Of course, this yarn also makes lovely hats, cowls, shawls, and sweaters. 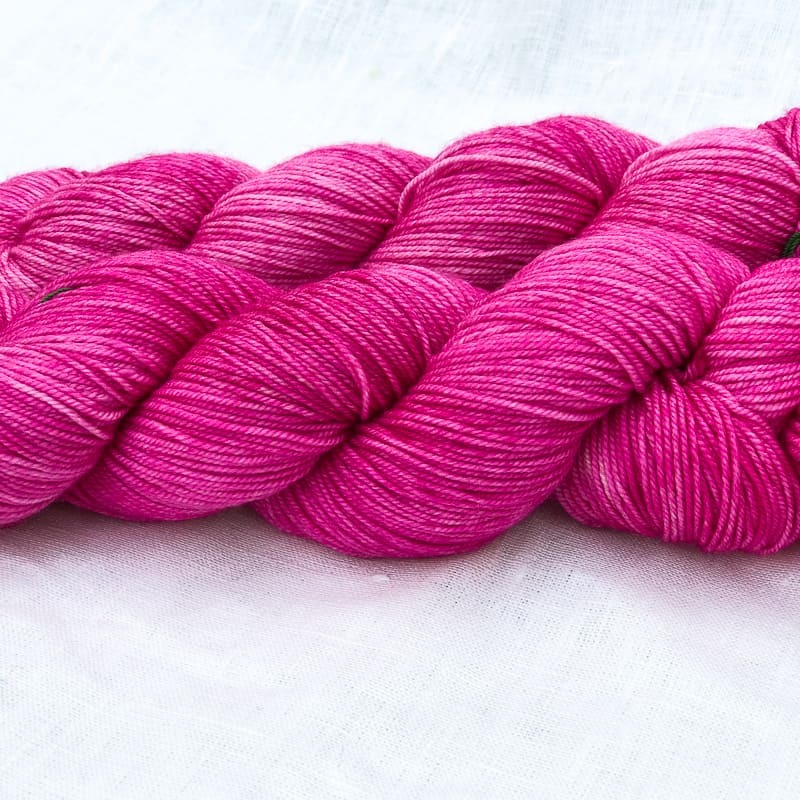 Fiber content is 80% superwash merino, 10% cashmere, and 10% nylon for strength and durability. 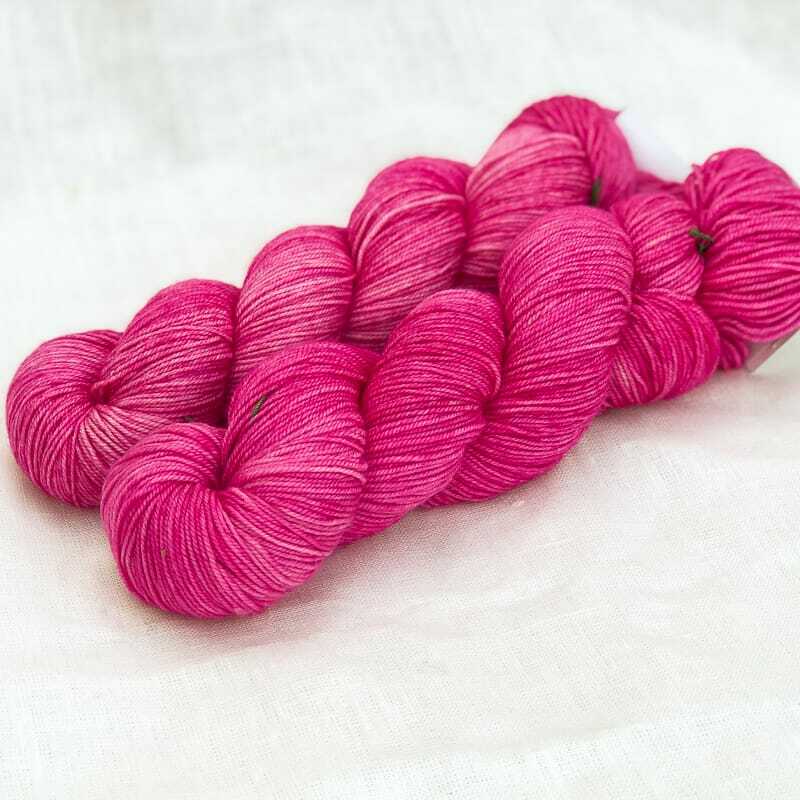 Gauge is 7-8 stitches to the inch on US 1-3 needles; your mileage may vary.